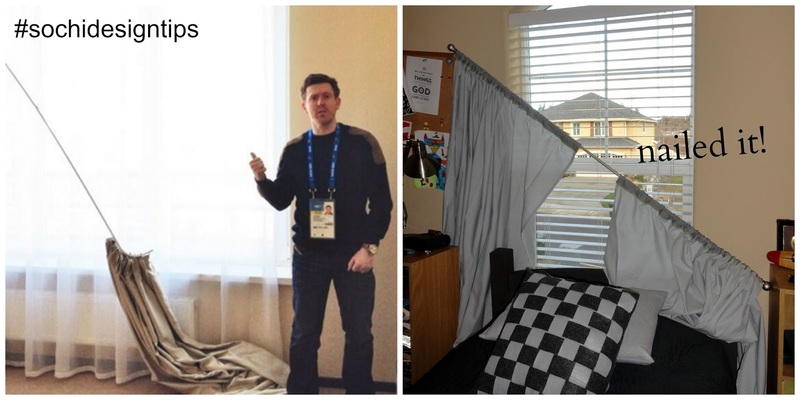 Last week, I laughed with a girlfriend about the tweets from the journalists arriving in Sochi to cover the Olympics. There were hotel rooms still under construction and shall we say, interesting choices in decor. 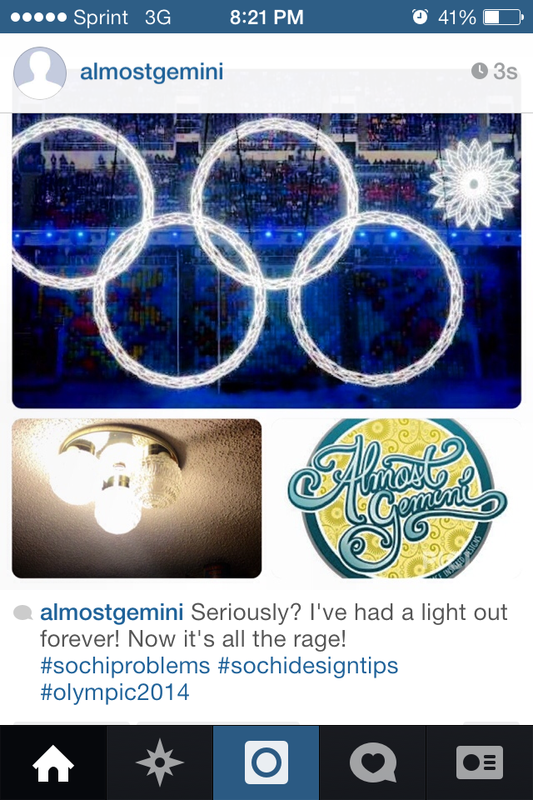 My friend Courtney at Almost Gemini started her own photo stream on facebook and instagram of her take on Sochi design. I thought it was hilarious and wanted to share it with all of you. 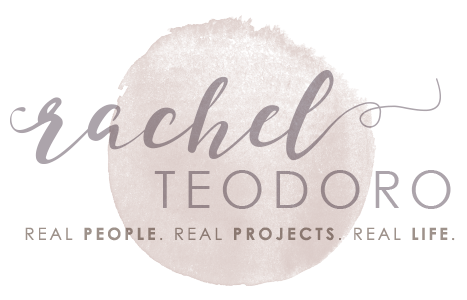 Feel free to pin the images and share the love! 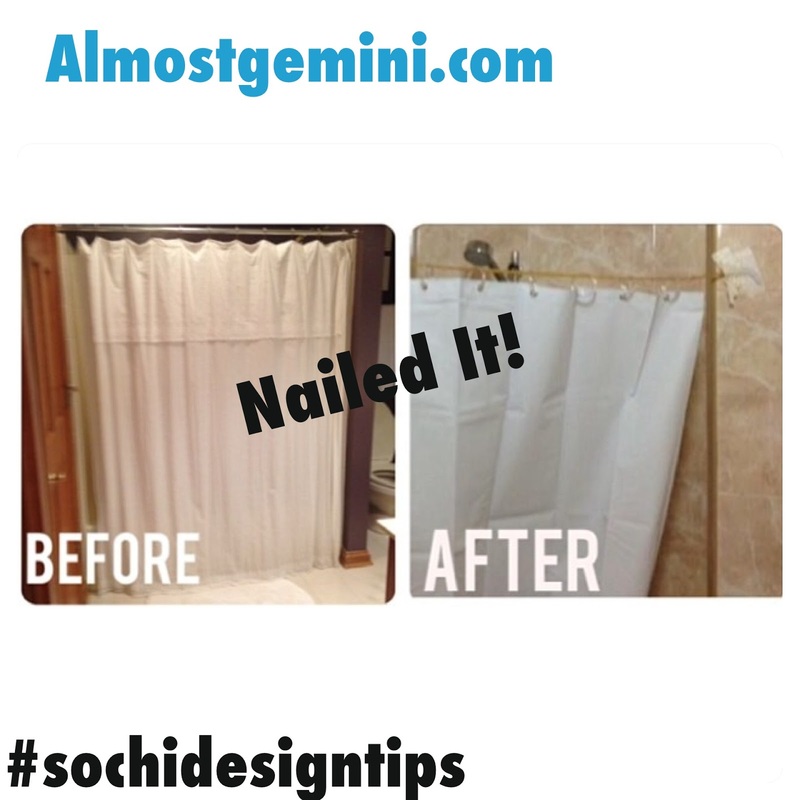 I'm sure we can all come up with some #sochidesigntips so let's join Almost Gemini and share some of our own home design inspiration from the Sochi Olympics. 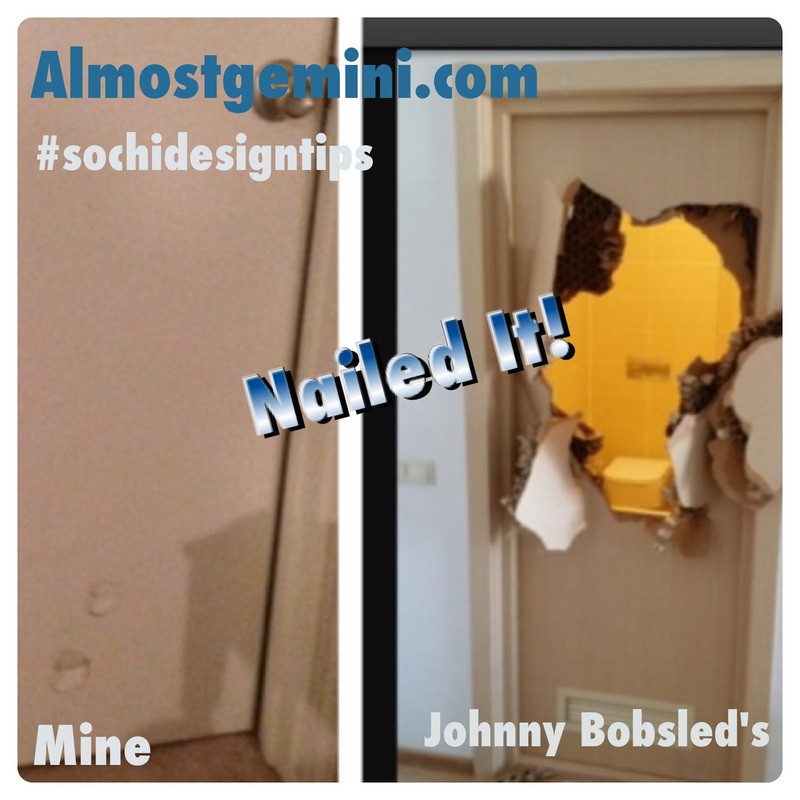 I made one of my own! 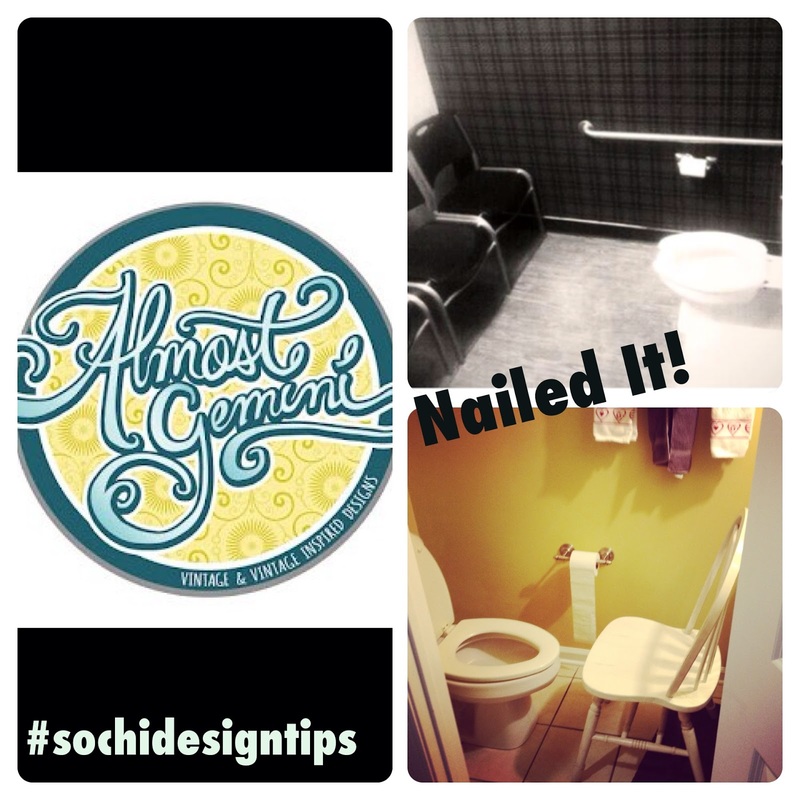 Use #sochidesigntips so we can all follow along! Love it! I have more up sleeve! 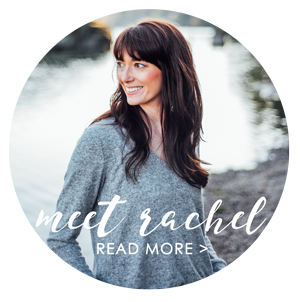 I didn't realize how much work my house needs! I guess I'll call it "motivation"